Carrier furnaces are a proven and top rated leader in the residential furnace and home HVAC market, and they continually partner with leading contractors around the country, to assure high quality installation of oil furnaces, electric and gas furnaces. Year after year, Carrier has continued to enhance technology in their furnaces, assuring consumers the best home furnaces on the market. Carrier furnace prices are very competitive with other high quality brands like Trane, Lennox, Bryant and many other top rated furnace brands in the marketplace. Average cost of Carrier furnaces listed below, are an example of our knowledge and history working with Carrier products. 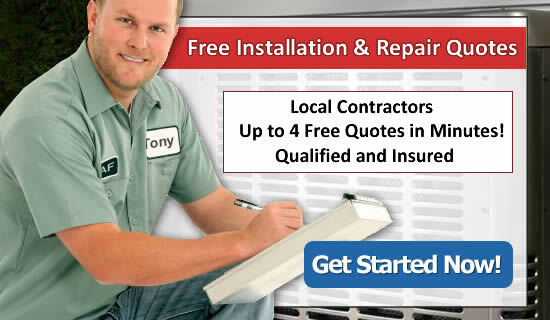 We also compile heating and air conditioning industry information from other websites, HVAC pros around the USA, price quotes and actual installation prices sent into us from website readers across our websites where we collect, and share the aggregated data. Updated prices in table January 2019 with updated Carrier Pricing for 2018 – 2019. As we try to do on all our furnace pricing pages, we have to set a baseline home, to give you an idea of how the carrier furnace costs listed below, could affect your own situation. To do this, we start with an 80,000 btu furnace with a 3-Ton (1200 cfm) blower, installed to a first floor utility room of a 1600-2000 sf home. This is about as common as it gets, without factoring in additional variables that can add or reduce the cost. Additionally, on homes that also need to replace the central ac unit at the same time, we have chosen a standard efficiency, 14 seer, 3-ton central ac unit, to be installed at the same time of your Carrier furnace. We try to provide information to help you learn more about Carrier furnace pricing for your home. We know we can’t contain everything though, so we have included links to other Internet resources that contain further information about Carrier furnaces. The user submissions listed below are Carrier furnace prices that were submitted by our customers for their own specific install or replacement. 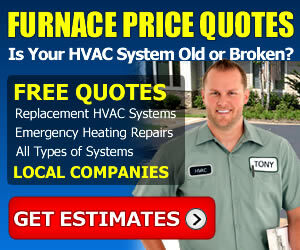 The latest furnace prices are listed on the top.